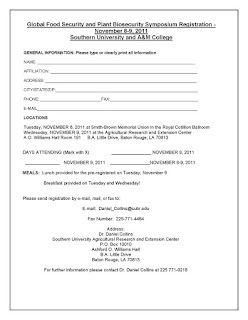 Baton Rouge - Southern University Agricultural Research and Extension Center will hold a Community Gardening Seminar, November 1, starting at 9:00 a.m. - 3:00 p.m. Lori Bushway, Senior Extension Associate, Cornell University will present the seminar themed “Sowing Seeds of Success.” Bushway leads family & adult education in the Garden-Based Learning Program. The event will bring visitors from Cornell University, LSU, Mississippi State and Alcorn State Universities. Participants will leave this workshop with all the tools needed to launch any type of gardening program in any community setting. Gardening is one of the most notable positive trends in the nation today. This workshop includes introduction to garden benefits; program planning and evaluation; gardening 101; and fundraising. Baton Rouge — On Oct. 13, the U.S. Department of Agriculture (USDA) designated all 64 parishes of Louisiana as natural disaster areas due to the combined effects of severe storms, tornadoes, severe spring flooding, Tropical Storm Lee, widespread drought and excessive heat that began Jan. 1, 2011, and continues. This designation provides emergency farm loans to help producers recover from production and physical losses due to natural disasters. Interested farmers may contact their parish Farm Service Agency (FSA) Office for further information on eligibility requirements and application procedures for this loan program. Loan applications will be received through June 2012. All parishes designated natural disaster areas are eligible for low interest emergency (EM) loans from USDA’s Farm Service Agency provided eligibility requirements are met. Farmers have eight months from the date of the declaration to apply for loans to help cover part of their actual losses. FSA will consider each loan application on its own merit, taking into account the extent of losses, security available and repayment ability. FSA has a variety of programs, in addition to the EM loan program, to help eligible farmers recover from adversity. 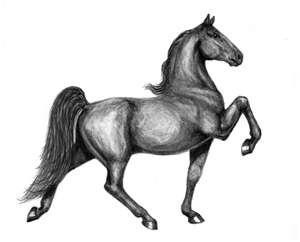 The SU Ag Center will host the first JAG-Jubilee Gaited Horse Show on November 12 at the Maurice A. Edmond Livestock Arena in Baker. The gate will open at 12 noon and the show will begin 4:00 pm. The gate fee is $10 per adult and free for children 10 years old and younger. 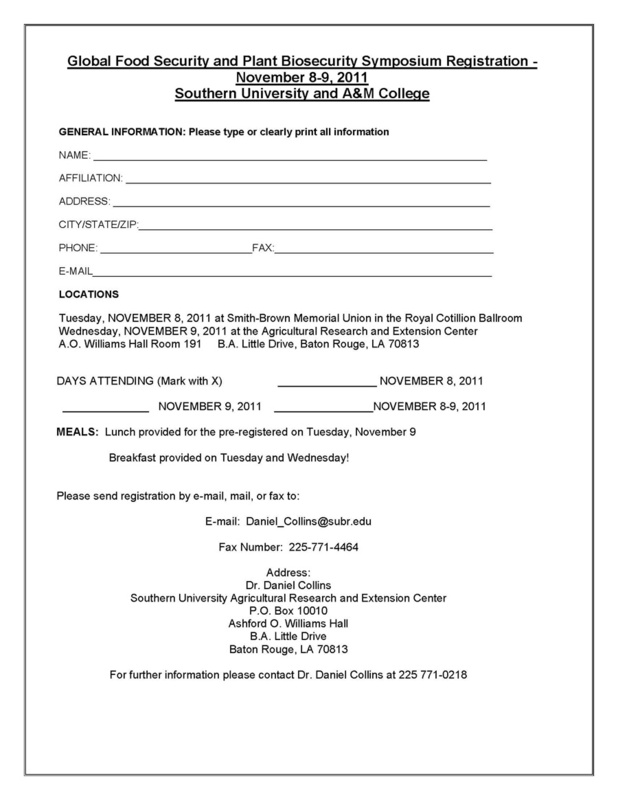 Scientists and professionals who are working on the frontlines of Global Food Security and Plant Biosecurity research will gather for a Symposium at Southern University and A&M College in Baton Rouge on November 8-9 to uncover potential threats to our nation’s natural resources and agriculture. “This symposium features presentations and demonstrations from researchers at universities and federal and state agencies who are monitoring high consequence plant pathogens, insect pests, and invasive weeds that threaten our nation’s food security and renewable natural resources,” said Daniel Collins, professor of plant pathology and symposium organizer. Workshop topics include: Graduate Student Poster Session on Global Food Security and Plant Biosecurity; Global Challenges of Invasive Species to our Forest Ecosystems; Strategies for Safeguarding American Plant Resources; Global Food Security and Food Safety; Special Session on Contributions of Dr. George Washington Carver to Global Food Security; History of African Americans in Plant Pathology; Educational and Career Opportunities in Global Food Security and Plant Biosecurity; Hands-on Demonstrations for K-12 Students, Parents, and Teachers in Global Food Security; Mollusk Detection using Canine Demonstration: USDA National Detector Dog Training Center. 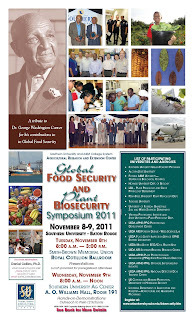 A special session will discuss the contributions of Dr. George Washington Carver to Global Food Security, highlighting the historical and scientific significance of Dr. Carver’s Fungal Specimens he collected as a Collaborator for the Mycology and Plant Disease Survey, USDA Bureau of Plant Industry 1935-43. A display will feature a variety of archival data such as the correspondence between Dr. Carver and the USDA mycologists concerning the survey, digital copies of the fungal specimens, and publications. 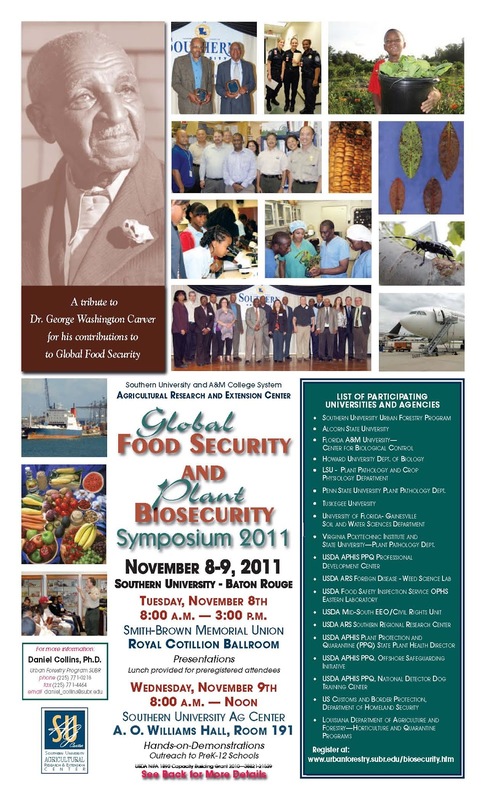 The Global Food Security and Plant Biosecurity Symposium is sponsored by a grant awarded to Collins by the U. S. Department of Agriculture, National Institute of Food and Agriculture 1890 Teaching Capacity Building Grants Program for Graduate Education and Training in Global Food Security and Agricultural Bio-Security. Baton Rouge, LA - Do you have dead plants in the garden or in your home? Do not fret! The Southern University Ag Center will host a Container Gardening Workshop to assist you with all your plant questions and needs, on October 26, from 2-4:30 pm at the greenhouse. This workshop is designed with you in mind. Come out and learn tips from one of our professional plant experts. What SU Ag Center will provide: potting soil, and fertilizer. Baton Rouge - A reprint of the 8th edition of the book “Rabbit Production” is now available. This is a reprint of a highly successful book about the production of rabbits originally published by Interstate Publishers, Inc. in 2000. The book concentrates on rabbits bred for meat and fur, but also has plenty of information on pet rabbits and show rabbits. Beginning with an introduction to rabbit production around the world and some basic breed and equipment information, further topics covered include rabbit diseases, feeding, reproduction, behavior, welfare, genetics, showing, rabbit production in developing countries, fur and meat production, slaughter and the marketing of rabbit products. J. I. McNitt, Southern University Agricultural Research and Extension Center, N. M. Patton, formerly of Oregon State University, S. D. Lukefahr, Texas A & M University, and P. R. Cheeke, Oregon State University, co- authored the book. CABI gives a 10% discount for orders from their website. 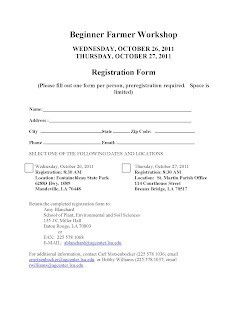 Baton Rouge, LA - The Louisiana Sustainable Agriculture Research & Education PDP program will hold two Beginning Farmer Workshops this month. The same workshop will be offered Wednesday, October 26 at Fontainebleau State Park, Mandeville, and on Thursday, October 27 at the St. Martin Parish Office in Breaux Bridge. 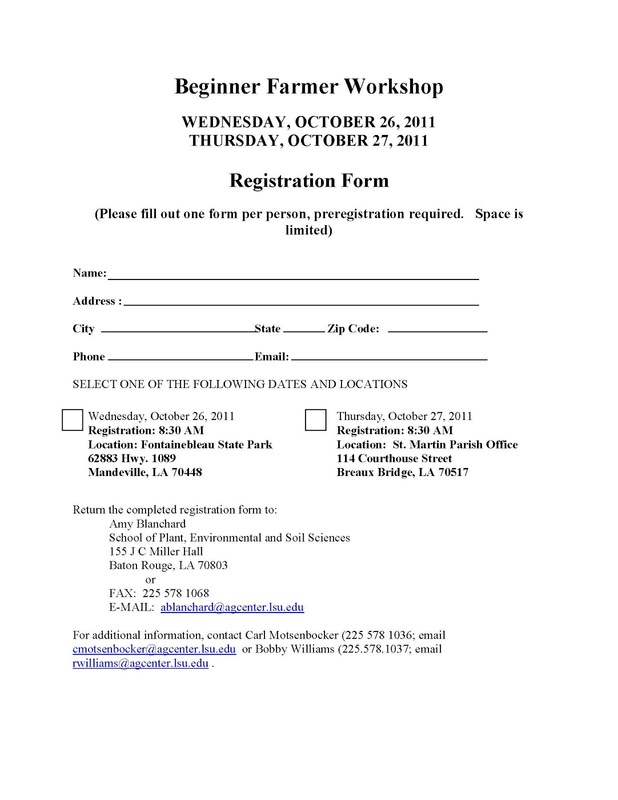 This events are in collaboration with the SU and LSU Agricultural Research and Extension Centers. 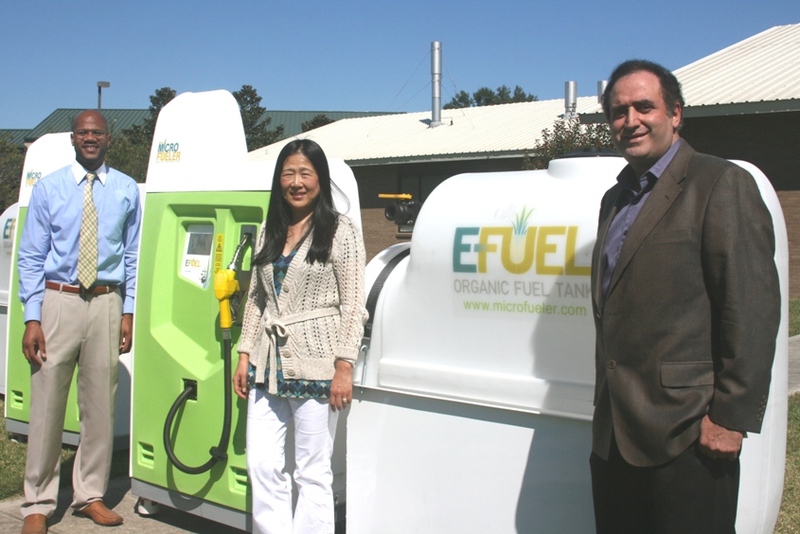 The workshop will be led by Alex Hitt, co-owner of Peregrine Farms in North Carolina. Alex teaches at Central Carolina Community College and provides trainings and workshops for the annual Southern Sustainable Agriculture Working Group meetings. The workshop is free for county agents and other agricultural professionals, but pre-registration is required and space is limited. Registration includes lunch and any workshop materials. Please find attached a flier for the workshop and the registration form. If you would like to attend, please fill out the registration form and submit it as soon as possible. Please encourage other participants to attend. You can also offer a ride to others attending the workshop. 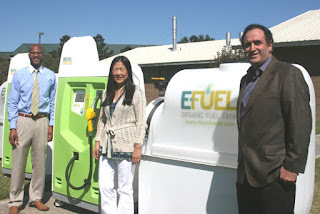 Baton Rouge, LA - The Southern University Agricultural Research and Extension Center will hold a Bioenergy and Biofuel Seminar on Thursday October 20, 1:00-5:00 pm in room 138. The SU Urban Forestry Program, SU Ag Center and College of Agricultural, Family and Consumer Sciences in collaboration with LSU Ag Center sponsor this very informative seminar. Dr. Kamran K. Abdollahi , Program Leader and Project Director; Dr. Kirkland E. Mellad, Vice Chancellor for Research, SU Ag Center; Dr. Doze Butler, Interim Dean, College of Agricultural, Family and Consumer Sciences, will give opening remarks. Dr. Zhu H. Ning and Dr. Andra Johnson, urban forestry professors and Co-Project Investigators will introduce speakers. 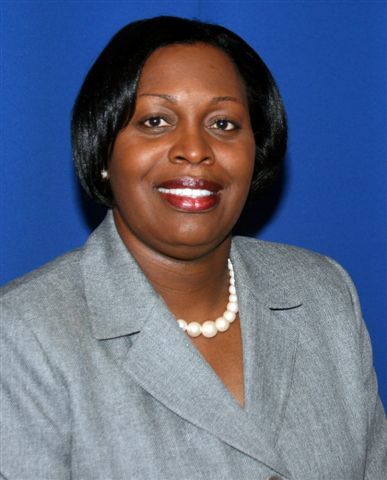 Dawn Mellion-Patin, PhD, Agricultural Specialist with the Cooperative Extension Program at Southern University Agricultural Research and Extension Center was interviewed by Saving Rural America radio show on October 10. Agriculture Deputy Secretary Kathleen Merrigan recently announced that USDA has awarded 36 grants totaling $18 million to organizations that will provide training and assistance to beginning farmers and ranchers to help them run successful and sustainable farms. The grants will go to groups in 21 states, the District of Columbia and the Virgin Islands that can help people who want to go into farming but do not know much about the business or marketing side. “You can’t just love the soil. 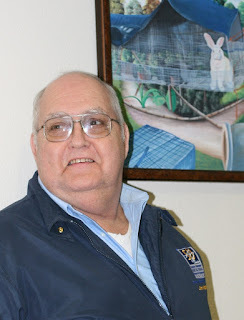 You have to love the accounting and books as well,” Merrigan said in a call to reporters today. Merrigan noted that USDA's National Institute of Food and Agriculture (NIFA) awarded the grants through its Beginning Farmer and Rancher Development Program, established through the 2008 farm bill. Although a lot of the focus is on young farmers, Merrigan noted that USDA defines beginning farmers as anyone who has been in farming or ranching for 10 years or less, and that many people want to make farming a second career. Projects were awarded in Arizona, California, the District of Columbia, Georgia, Iowa, Louisiana, Maine, Mississippi, Montana, Nevada, New Jersey, New Hampshire, New York, North Carolina, Oklahoma, Pennsylvania, Rhode Island, Texas, Vermont, the U.S. Virgin Islands, Washington, Wisconsin and Wyoming. The Latino Farmers Cooperative of Louisiana, New Orleans, received $103,700. This project will address priority-training needs of Latino farmers, including production and management strategies, business management and decision support strategies and marketing strategies. Baton Rouge, LA – SU Ag Center continues to disseminate information to clientele beyond the state of Louisiana. 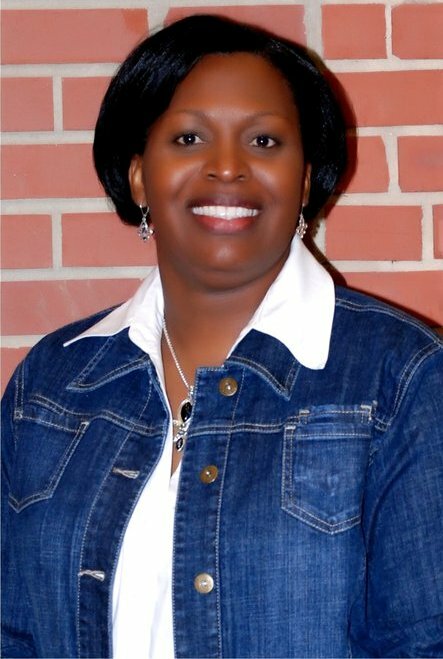 In Mississippi, the Winston County Self Help Cooperative Live Internet Talk Radio Show: Saving Rural America’s Host will Feature Dawn Mellion-Patin, Ph.D., MBA on Monday, October 10, 2011 at 6:00 Pm CST. The Small Farmer Agricultural Leadership Institute is an 18-month course specifically designed to guide small, socially disadvantaged, limited-resource and minority farmers through the transformative process of becoming highly successful agricultural entrepreneurs. The primary goal of the Institute is to promote the sustainability of small family farms through enhanced business management skills and leadership development. To date, 81 small farmers from 14 of the southern states have successfully completed the curriculum designed for this training. Each of these farmers has become a change agent in his/her community. Mellion-Patin, recently received funding from USDA, Office of Advocacy and Outreach to conduct Class IV, which begins later this month with 35 farmers from 12 states. The Ag Leadership Institute is an 1890 system-wide initiative, hosted by the Southern University Ag Center, in collaboration with Kentucky State University, Prairie View A & M University, Tuskegee University, USDA, South Carolina State University and North Carolina A & T State University. To hear more about the Small Farmer Agricultural Leadership Institute, please tune in on Monday, October 10, 2011 at 6:00 Pm CST. The call in number to speak with the host is (323) 580 5735. Baton Rouge, LA - Do you have dead plants in the garden or in your home? Do not fret! The Southern University Ag Center will host a Container Gardening Workshop to assist you with all your plant questions and needs, on October 26, at the greenhouse. This workshop is designed with you in mind. Come out and learn tips from one of our professional plant experts.